With only 3 days left until Christmas it’s time to start wrapping those presents and getting them under the tree. If wrapping presents is your least favourite part of the whole gift giving process, we’ve got some tips to help you out. Make your own wrapping paper with brown or white craft paper and use stamps or cookie cutters to make designs. Put everything in a box. Nothing is more awkward to wrap than something not square/rectangular. Buy wrapping paper with lines on the back. They make it so much easier to cut. If your wrapping paper doesn’t have lines, use a meter stick or a square ruler. Pre-cut all your pieces of tape. Wrap on hard surfaces, not on the carpet. And of course, turn on the Christmas lights, make yourself some eggnog and crank that holiday music. Have more wrapping tips? Share them with us in the comments! 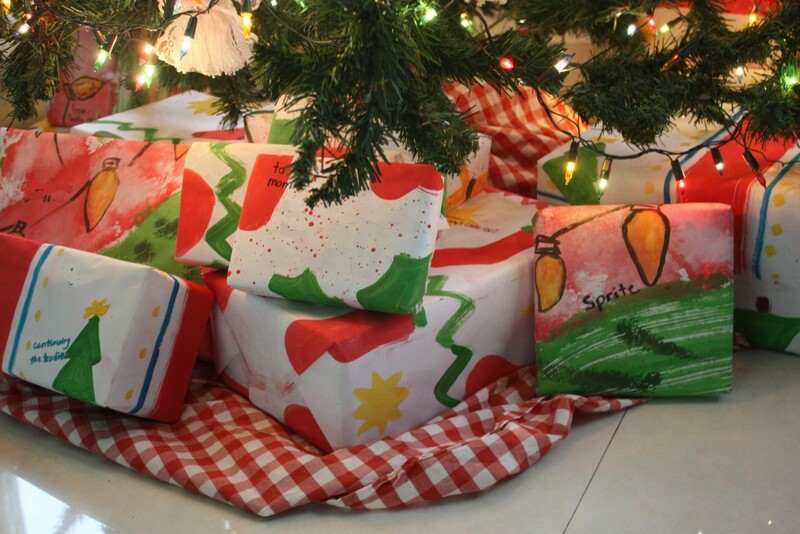 Hey Buddy!, I found this information for you: "Wrapping Presents #CTChristmas". Here is the website link: http://shesinfluential.com/2015/12/22/wrapping-presents-ctchristmas/. Thank you.